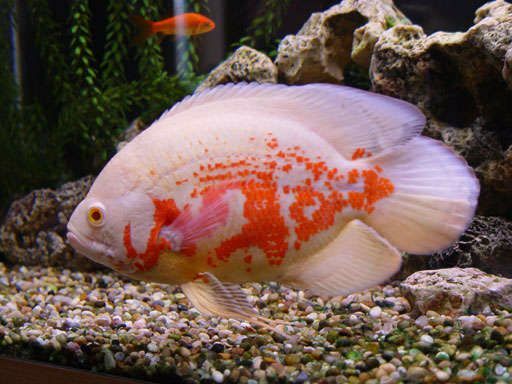 Albino Tiger Barbs are a beautiful golden fish featuring 4 white bars through them. 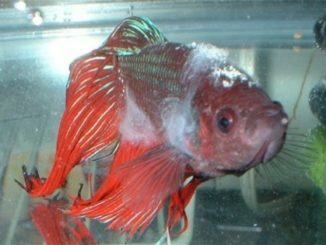 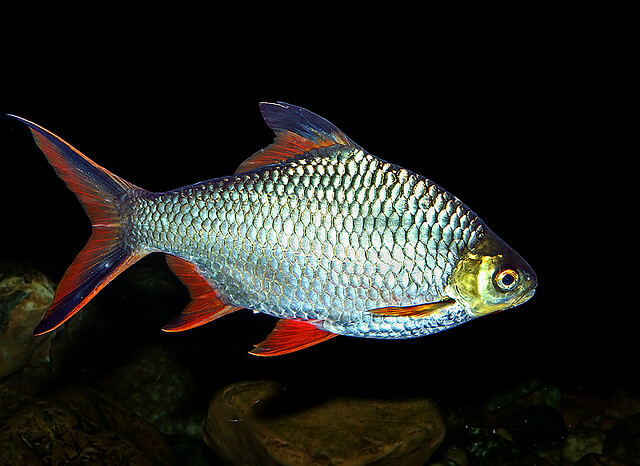 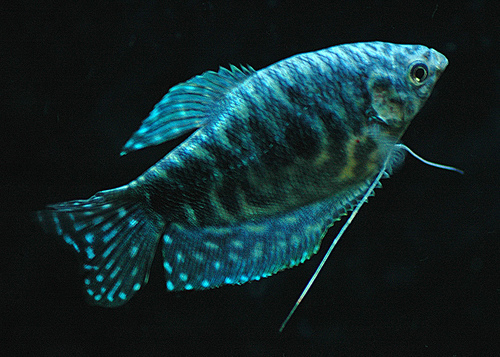 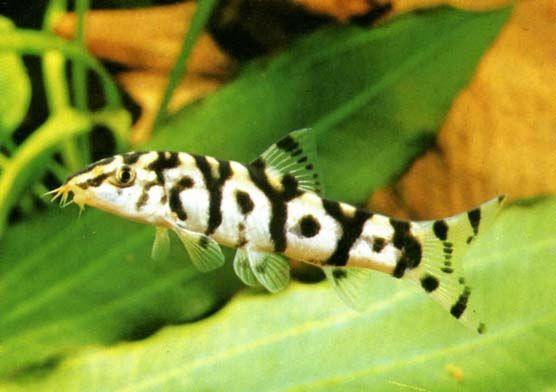 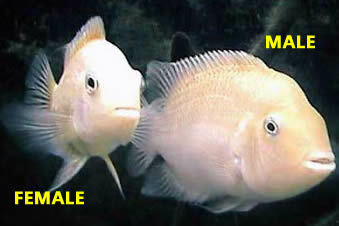 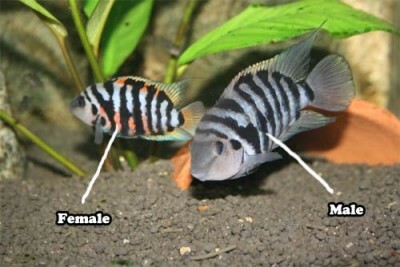 Albino Tiger Barbs are a colour morph variation of the Tiger Barb. 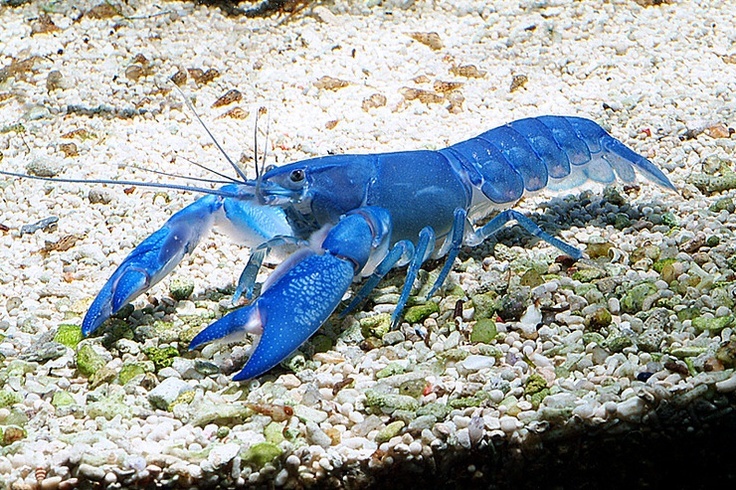 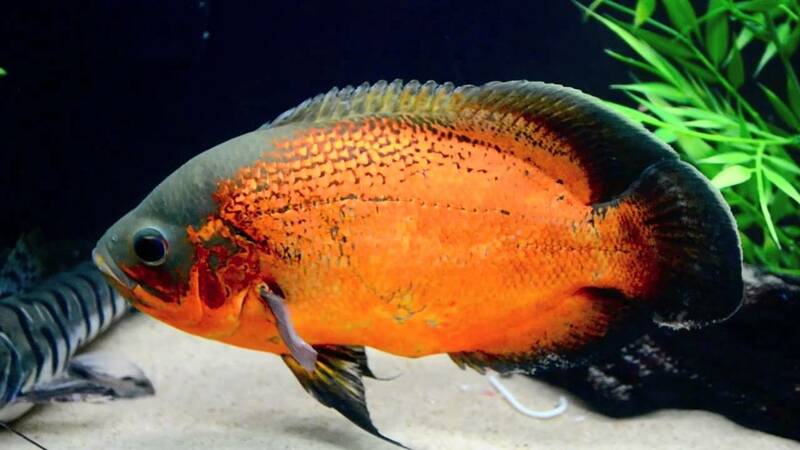 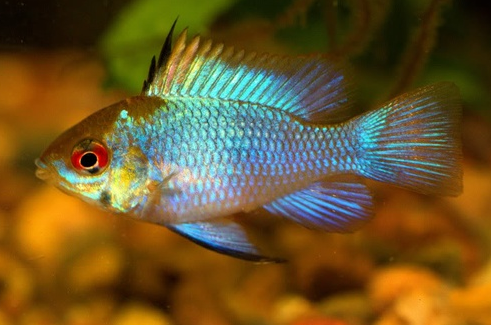 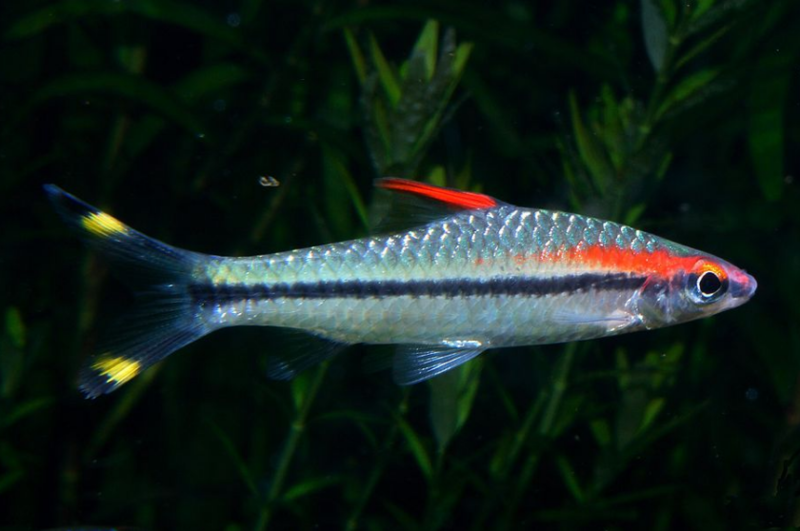 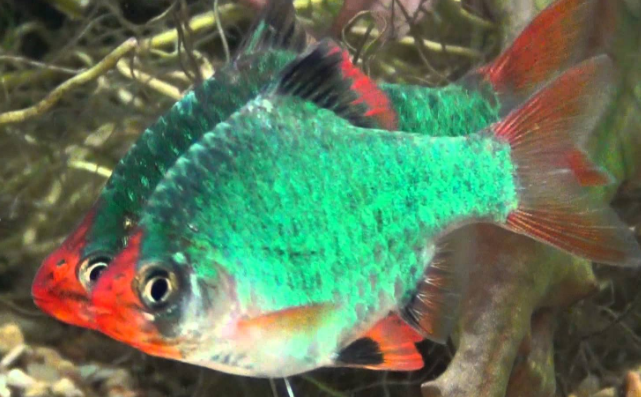 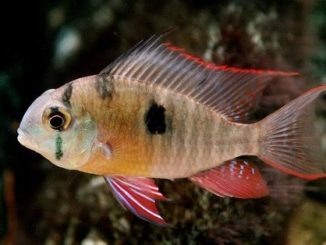 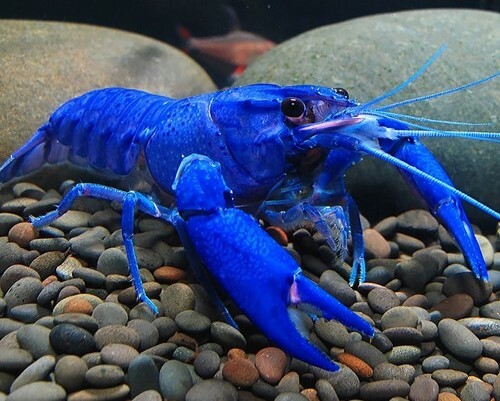 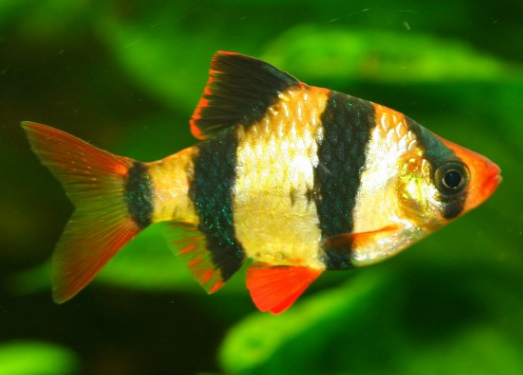 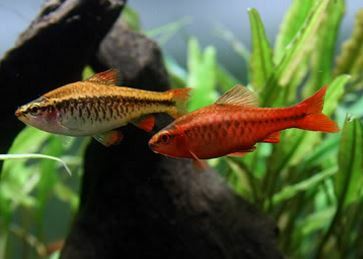 Cherry Barbs make fantastic aquarium subjects for their colour, hardiness, tolerance of varied water conditions and peaceful nature when kept in schools of 6 or more. 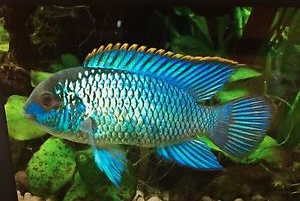 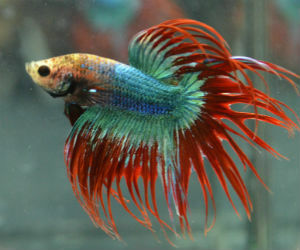 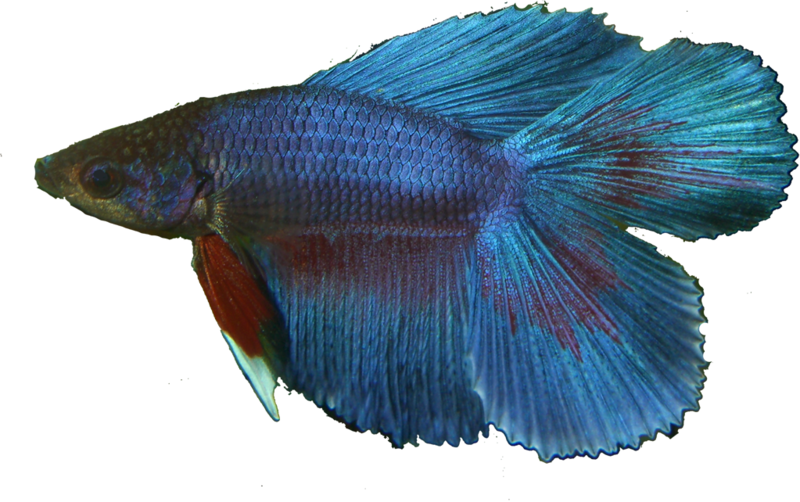 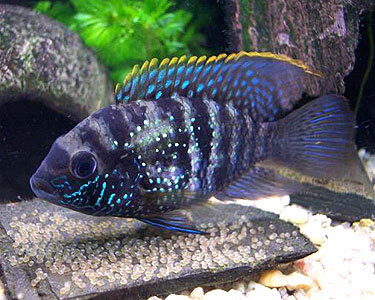 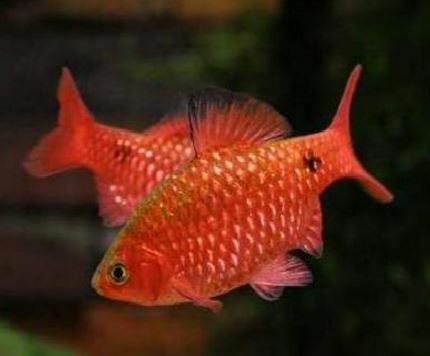 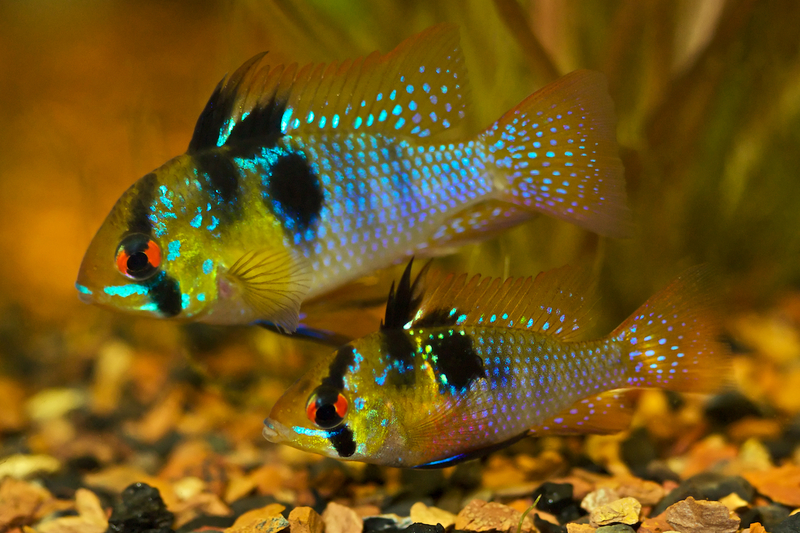 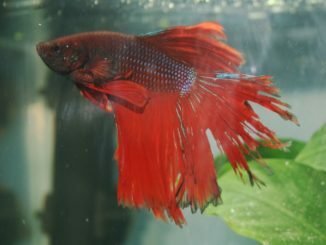 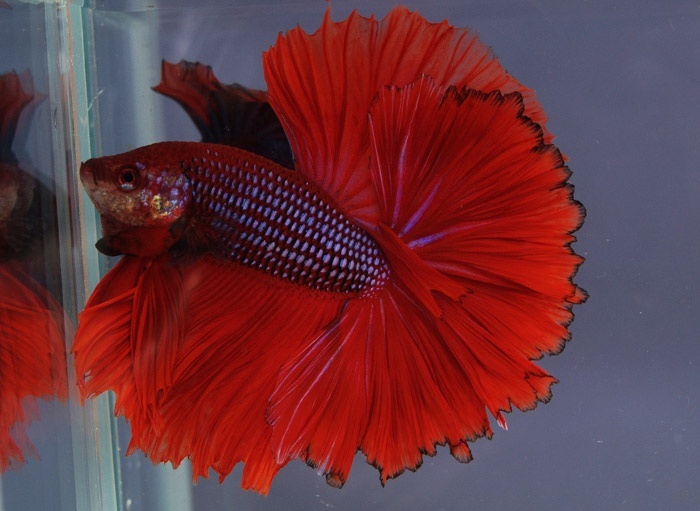 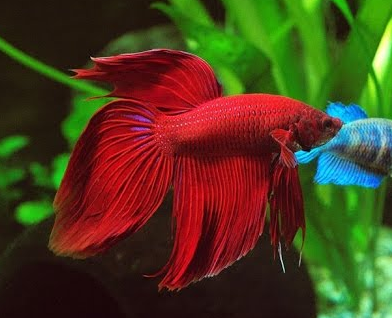 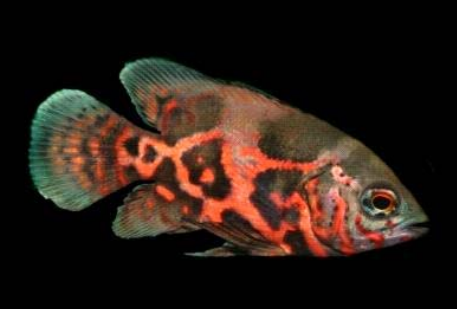 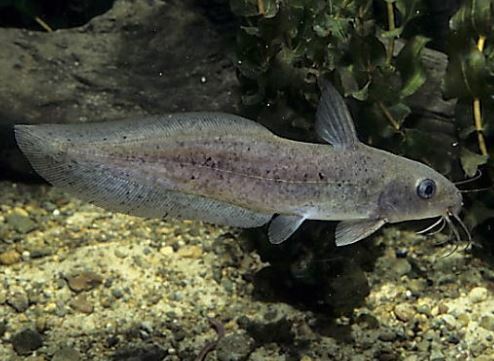 Doubletail Fighting Fish all feature a loveheart shaped double fin starting at the base of the tailfin, they are another relatively new breed on the market.